United brought out their seventh ever "third" kit for the 2013/14 season, releasing their Heritage kit, which was to be worn exclusively in Cup competitions for that season. 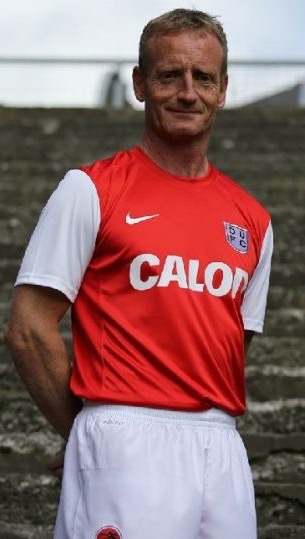 Modelled after the United away strip from the early 1960s, 50 yeas after it was first worn in 1963, the shirt had a red body with white sleeves, with the addition of the old DUFC crest that hadn't been seen on the kit since the 1960s. Instead of the now customary squad numbers and names, the shirt was to have only the old fashioned numbers 1 to 11 in keeping with the heritage feel. First accompanied with white shorts and black socks, the socks were changed to white for most matches. The Heritage kit was worn throughout United's League Cup campaign, first seen in the away tie against Dumbarton in August. 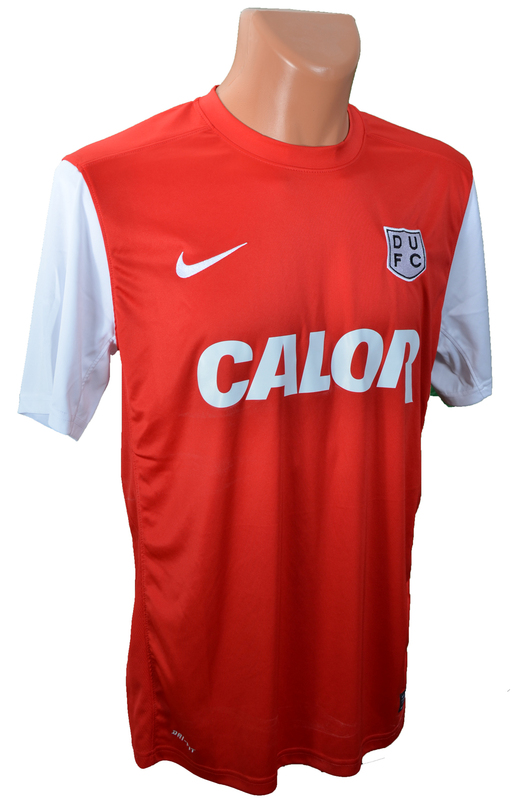 A month later it was worn in the next round against Partick Thistle at Tannadice, and was seen again in the controversial Quarter Final tie against Inverness where United lost out in extra-time. The Scottish Cup match against Kilmarnock at Tannadice in November was the last time the kit was worn by the first team, with the players reverting back to the Home kit for the remainder of the competition.